Summer is here. With this new season, everyone is eager to stay outdoors and bask in the warmer weather. 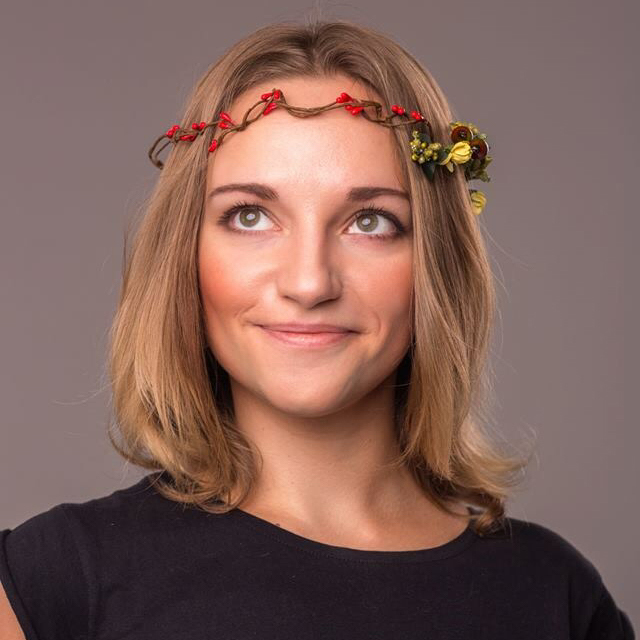 Here are some marketing trends that could help promote your product and/or service. Try piggybacking off of local events happening in your cities like festivals or sports tournaments. 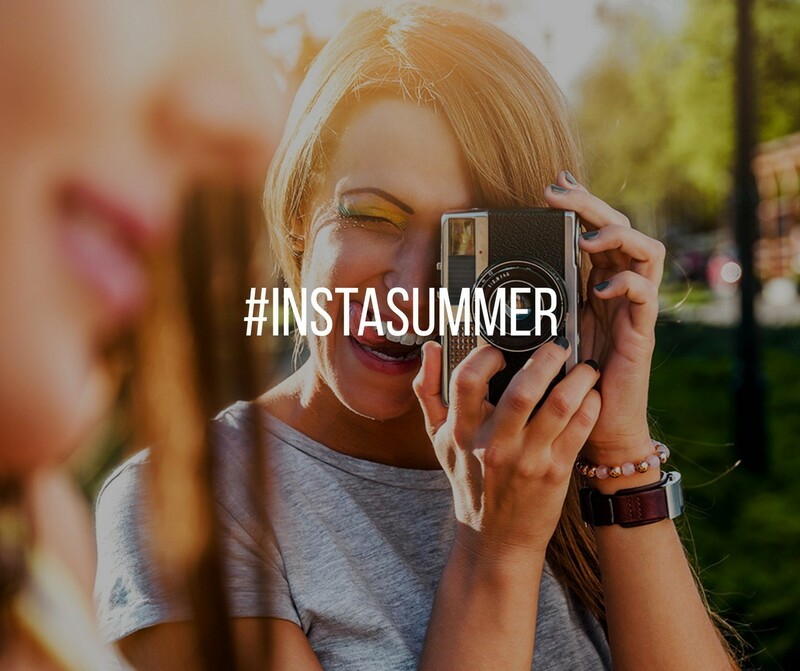 Incorporate hashtags unique to your business tying them in with summer themes or social causes. Big, bold images still garner a lot of engagement so keep on that path, perhaps add emojis and GIFS to the mix. 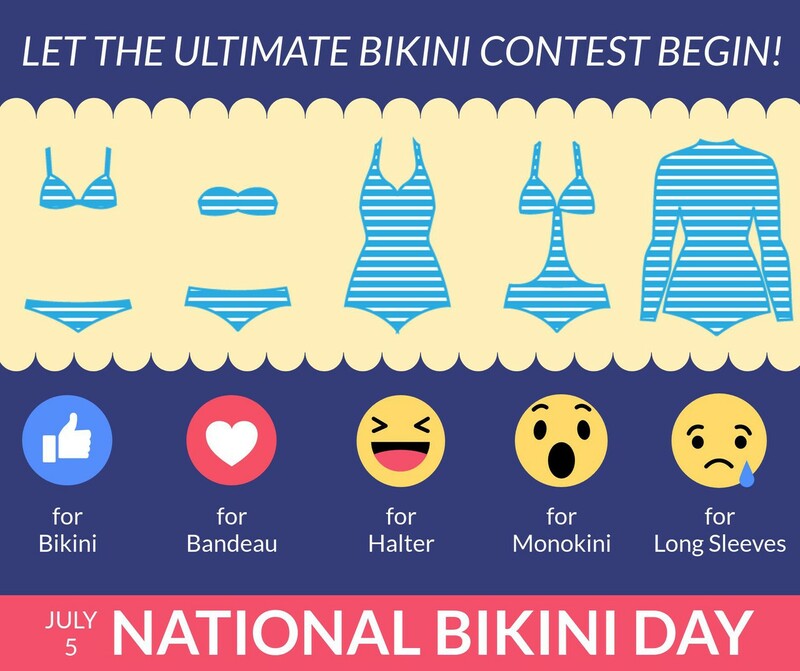 The key takeaway is to keep your newsfeed lighthearted and fresh like SUMMER. Add #Summer2018 to your business name or product – your followers will find you easier. Create an original hashtag that relates to a social event happening right now. Tie in summer themes with your promotions. Allow your customers to embrace the season with vivid images of this wonderful season. Expand your graphic skills and add emoji’s or gifs or videos to the mix. Along with our template library full of bold images, you will be set for summer marketing! Your customers are still working in the summer months so why not engage with them and ask them how hard they’re really working. Fun posts will keep them smiling and coming back for more. 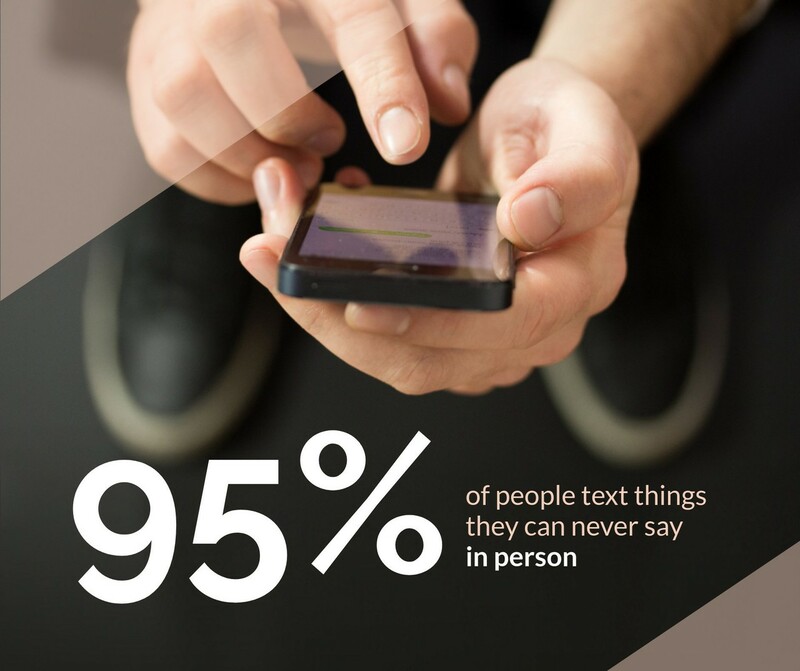 With everyone, and we mean, everyone on mobile – this post will resonate with your followers! Why not ask them to share their thoughts. Make your followers stop to think with engaging posts. We have many more in our library. 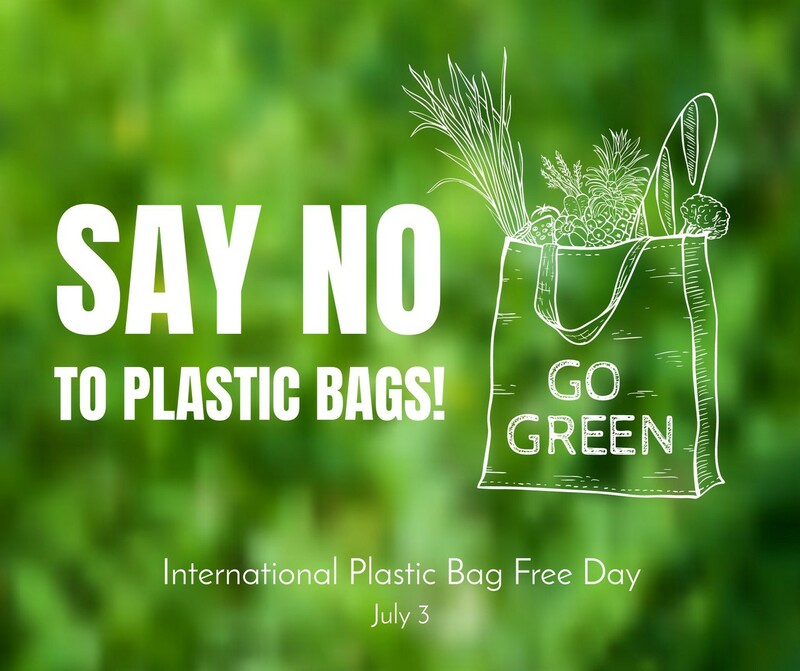 Are you a retailer – then we recommend going bag-free today. Show your fans that you care about the environment. If you’re American, today is all about country pride. 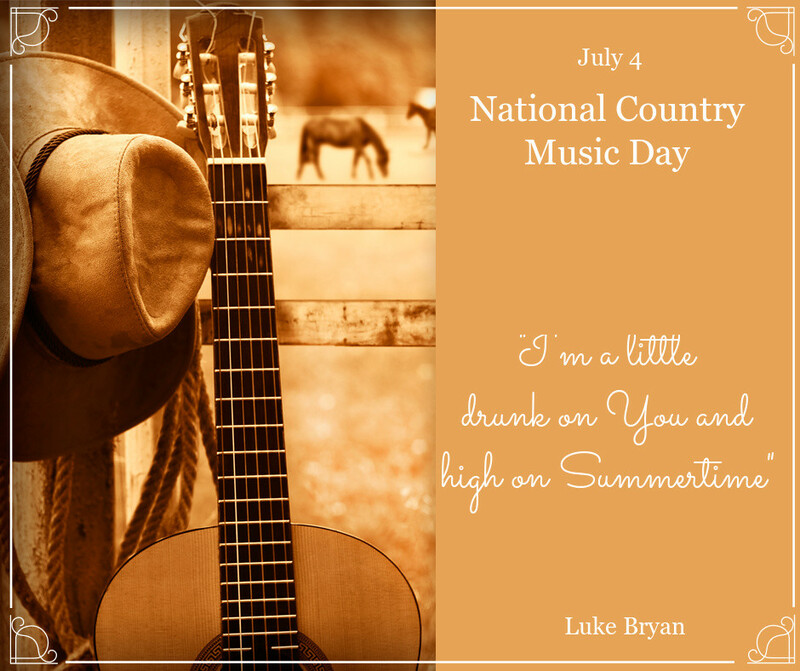 Celebrate Independence Day with our national music: country music. 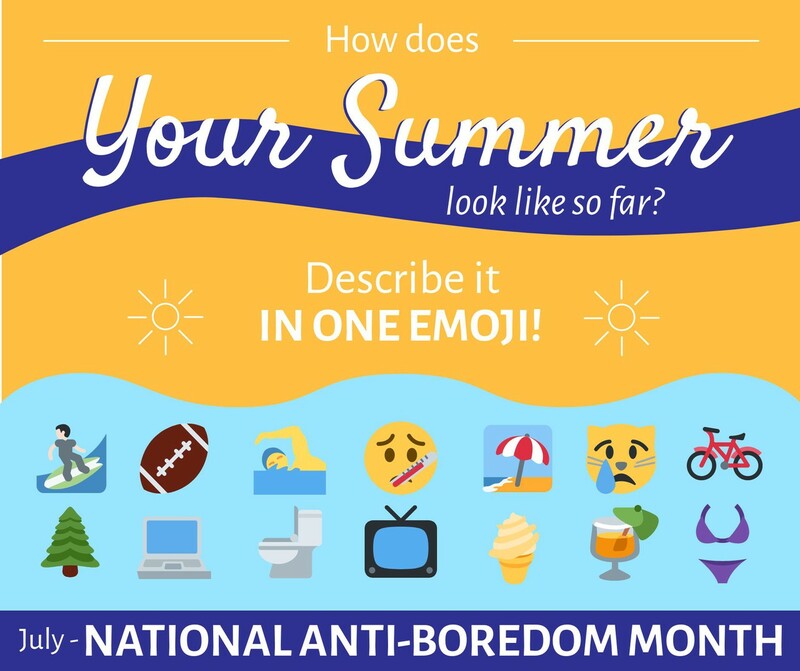 In theme with our socially engaging marketing ideas, this is a perfect post to encourage your followers to start using more emojis to express themselves. 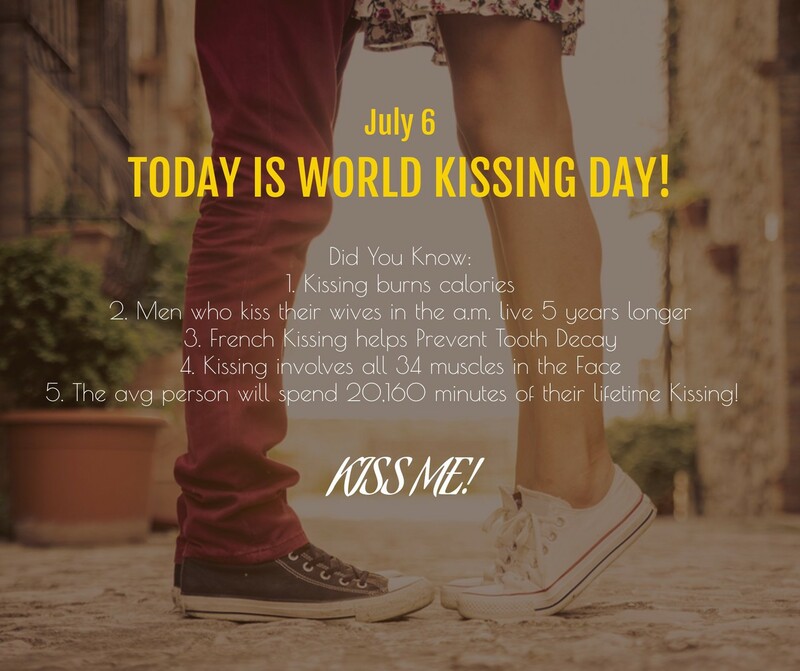 We just love this day because we need more lovin’ in this world. Do you sell chocolate? No need. 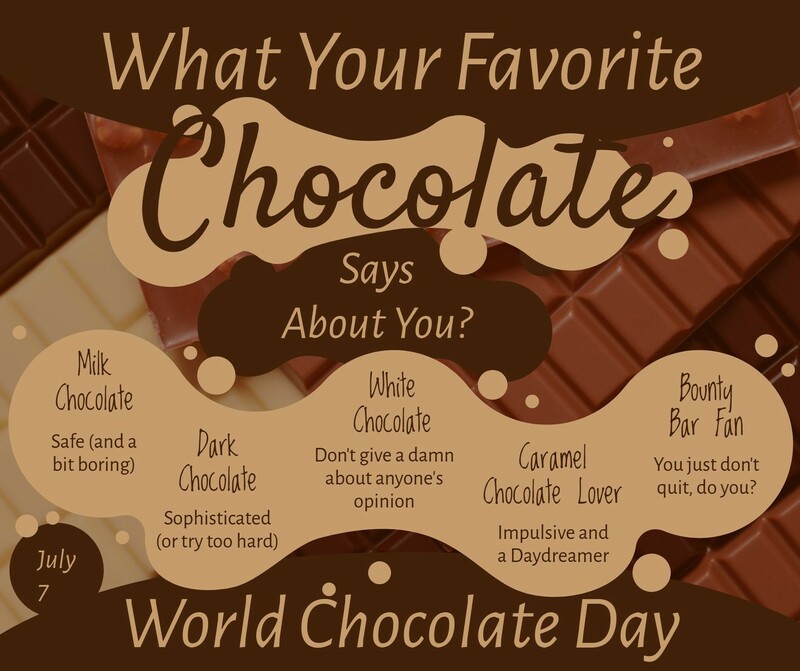 Everyone loves chocolate. 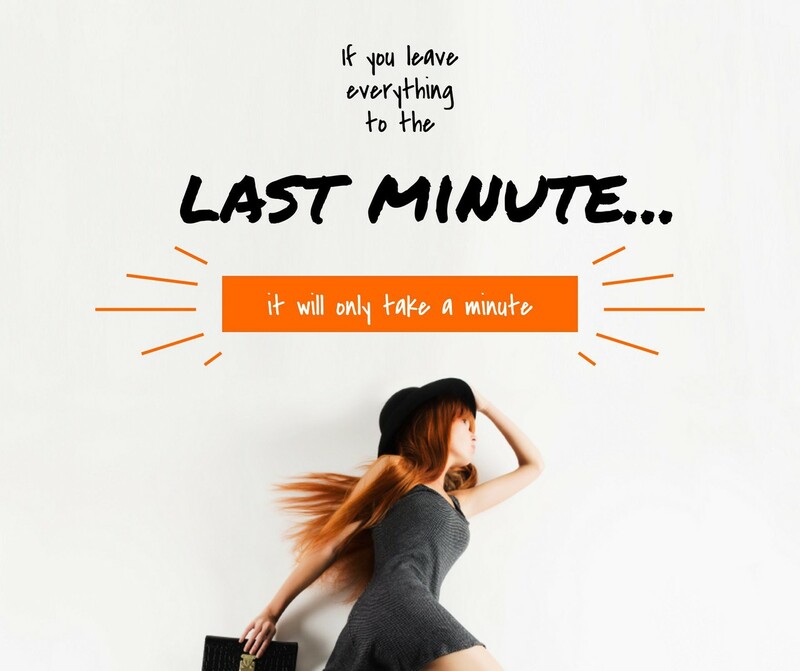 Your customers will relate well to this post. Ask the questions. 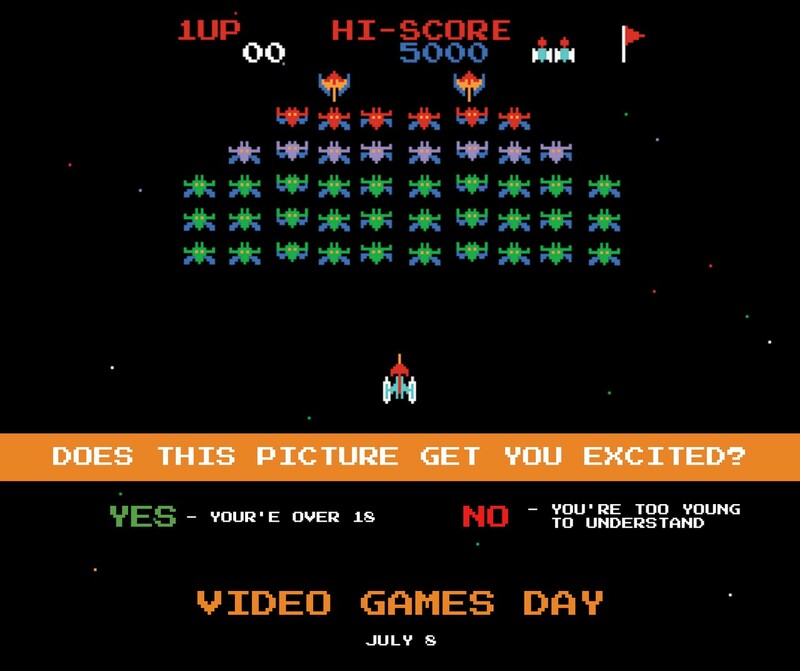 Which was the first video game they ever played? Go further and ask if they still play it now. Nostalgic posts always hit home in the best ways possible. 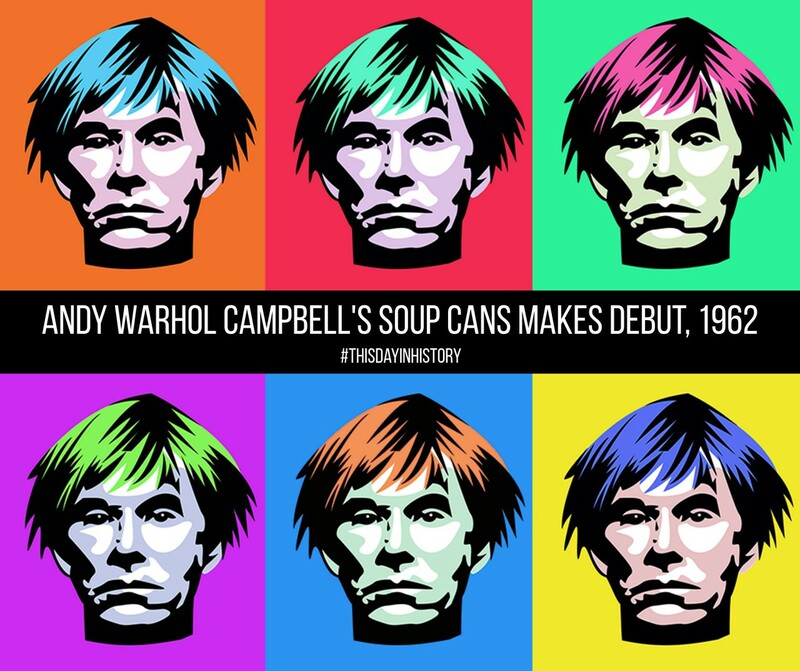 Celebrate pop art with this post. Are your fans #artlovers or #creatives? They will appreciate this template. THE SUMMER HEAT IS ON! LET’S GET YOUR MARKETING CAMPAIGNS IN FULL SWING. LET’S GET YOUR CUSTOMERS ENGAGING WITH YOUR POSTS AND PROMOTIONS. LET’S BOOST YOUR CONTENT MARKETING EFFORTS. LET’S GET YOU THERE WITH OUR LIBRARY. NEXT WEEK, MORE AND MORE SUMMER SOCIAL MEDIA IDEAS.